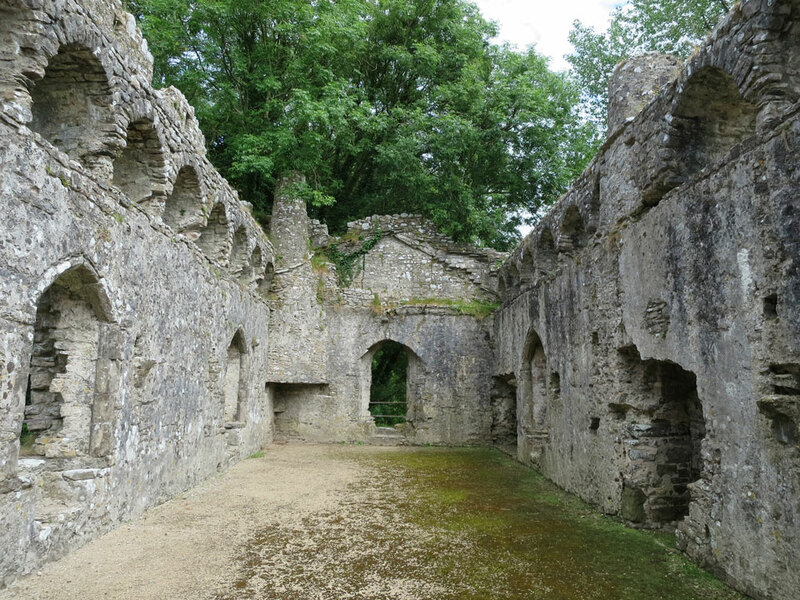 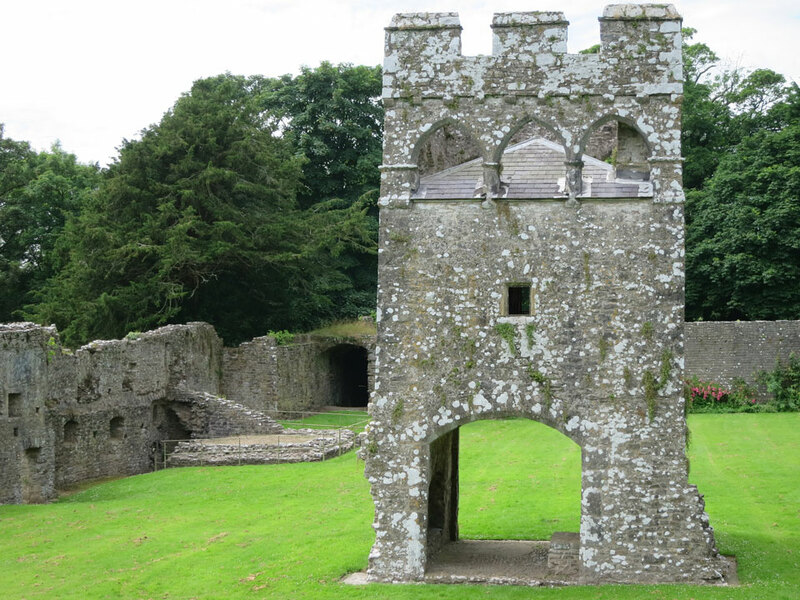 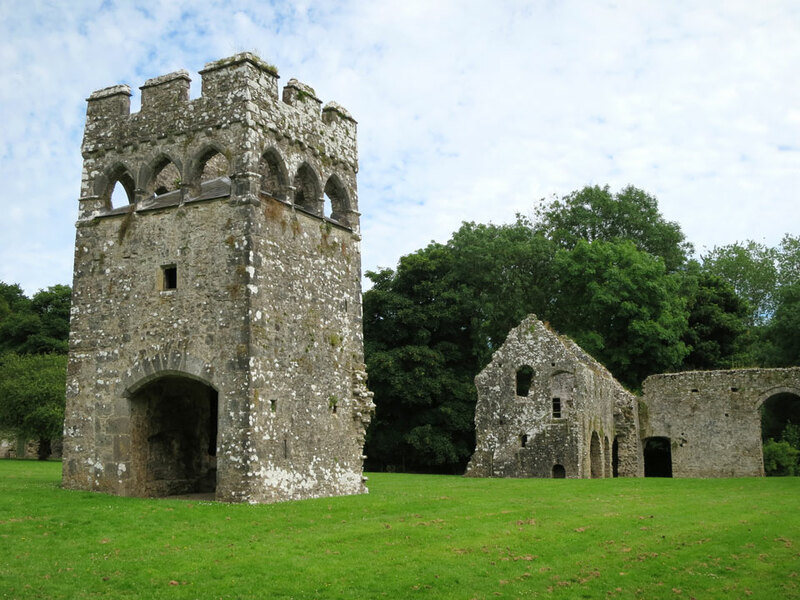 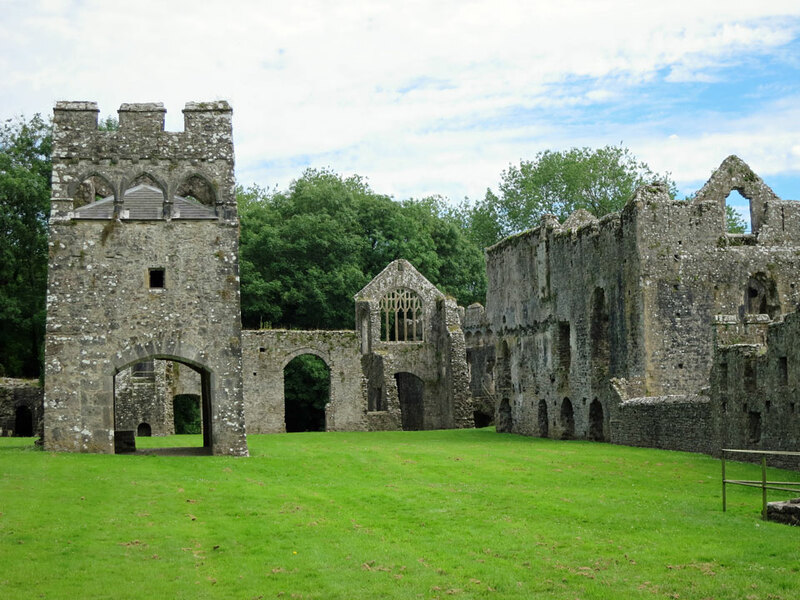 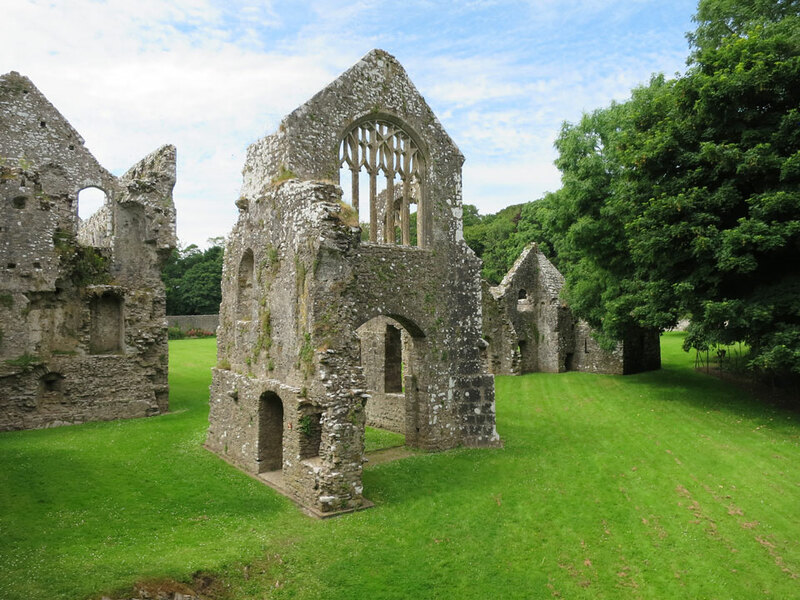 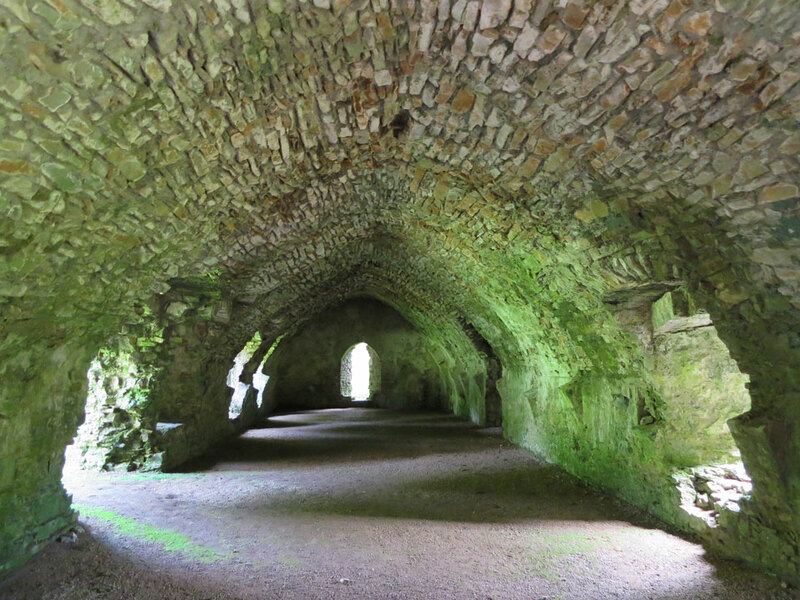 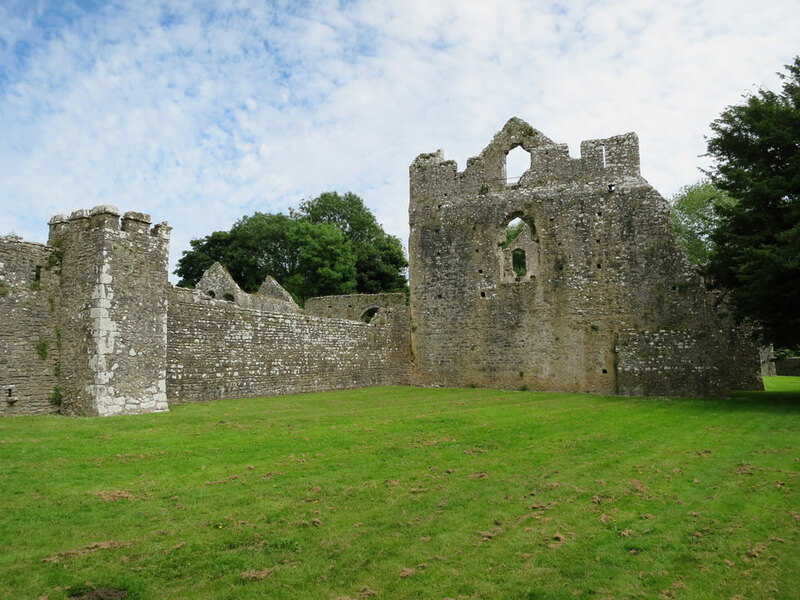 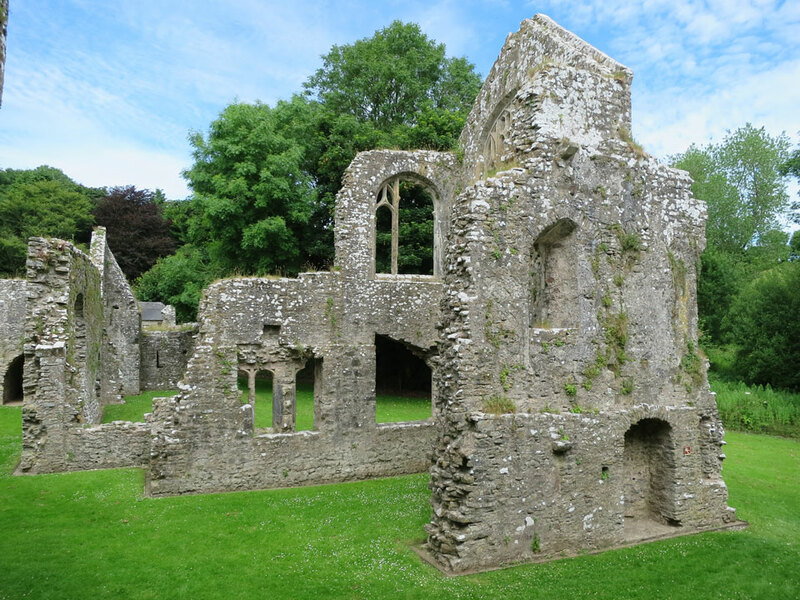 Extensive remains of a lavish country retreat used by the Welsh Bishops of St Davids started before the Norman invasion. 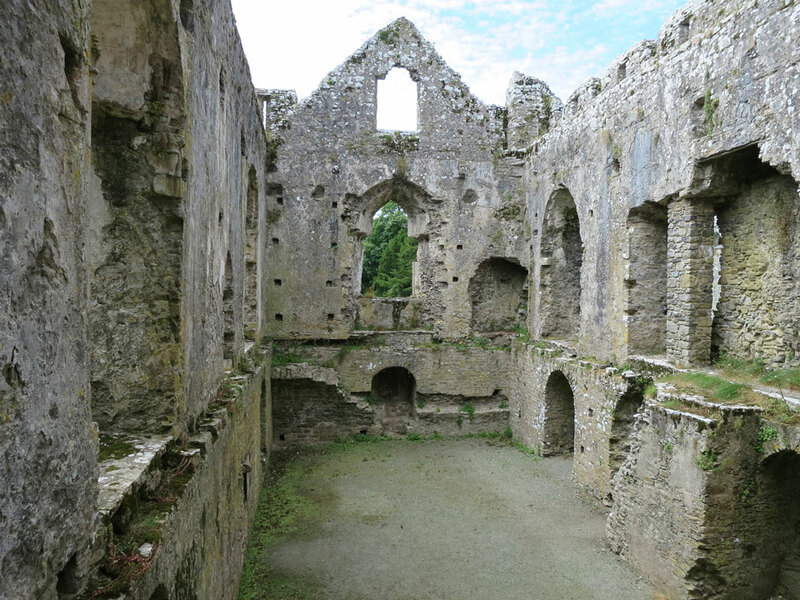 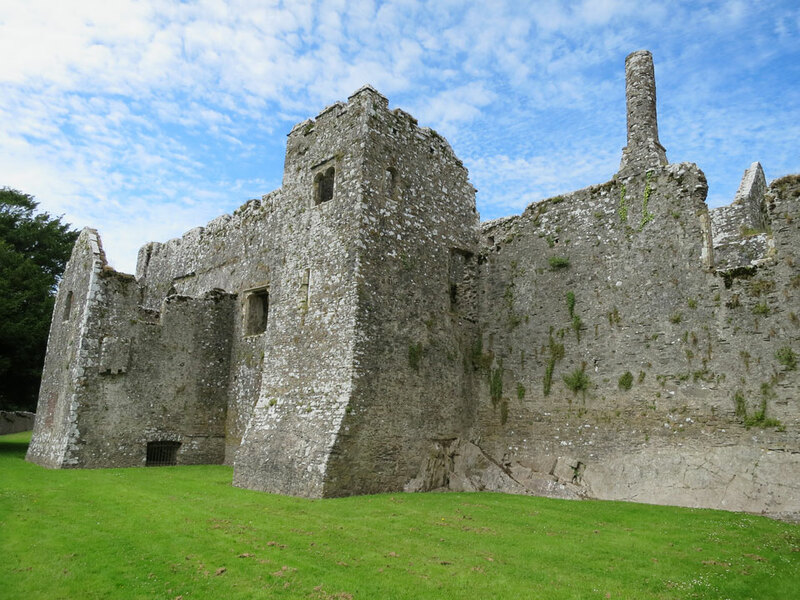 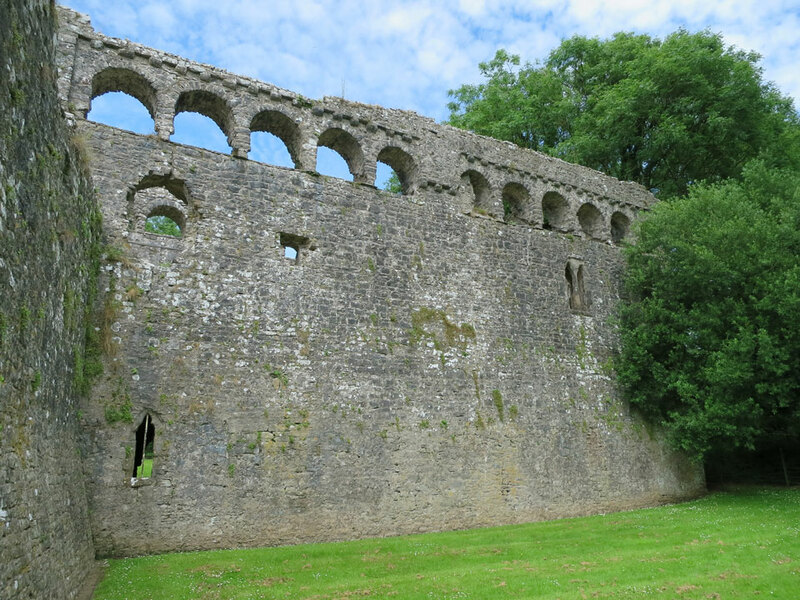 It was extended and the visible buildings date from the thirteenth to sixteenth centuries. 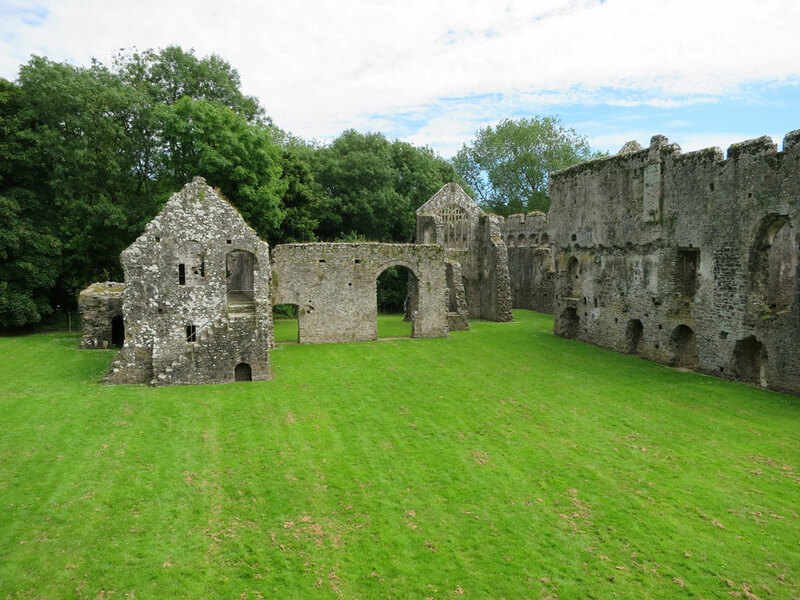 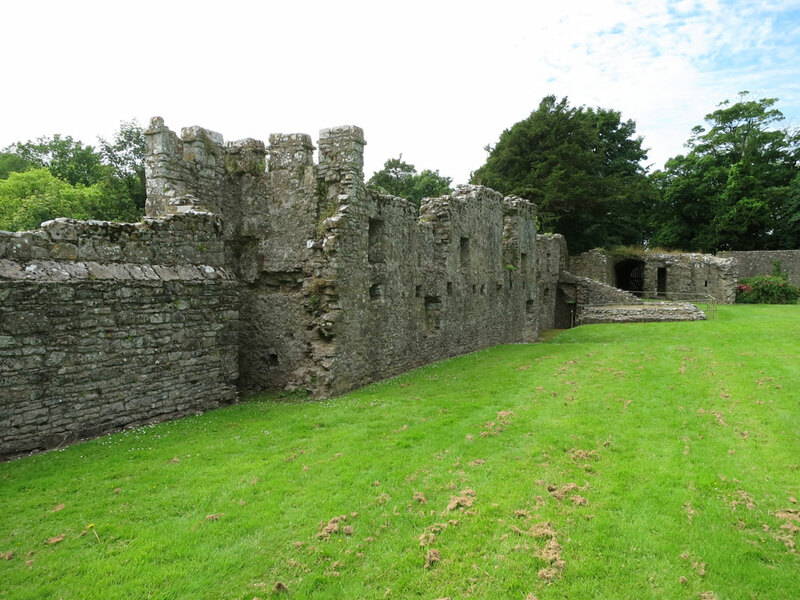 After the Reformation the site fell into ruin, but it is now being maintained by CADW.